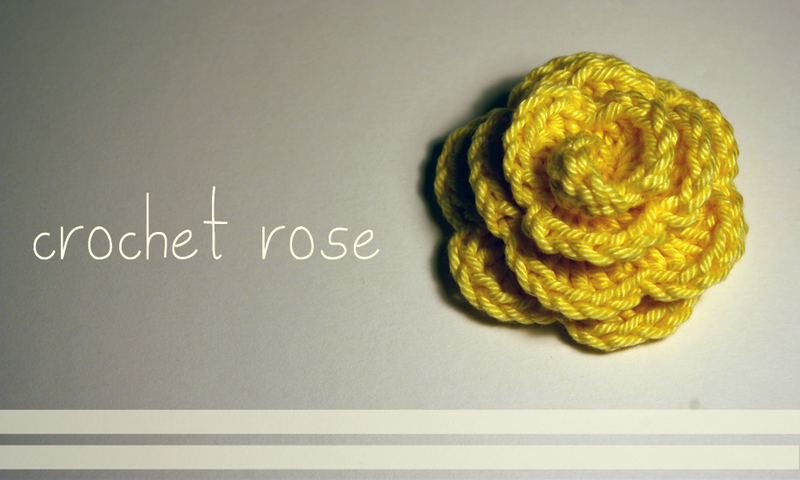 Here is my first attempt at a crochet rose, I used this tutorial by the green dragonfly, I am very pleased with the result! Now to figure out what I can do with them?! 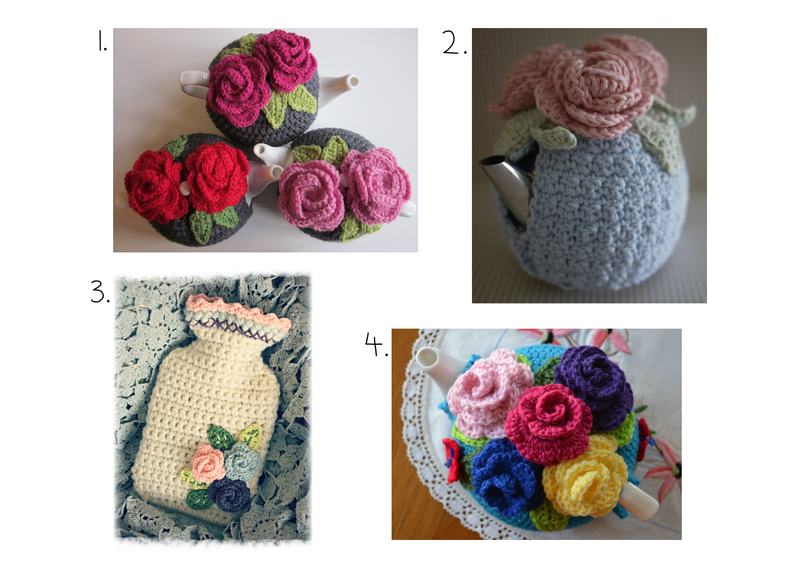 This entry was posted in crochet and tagged craft, Crochet, crochet rose. Bookmark the permalink. Very pretty. Looking forward to more!